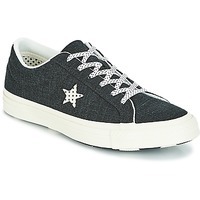 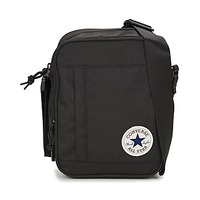 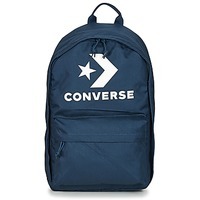 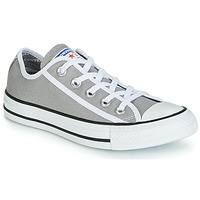 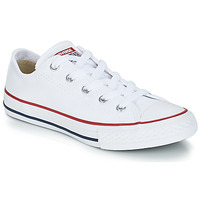 CONVERSE Shoes, Bags, Clothes, Accessories, | Buy CONVERSE 's Shoes, Bags, Clothes, Accessories, - Free delivery with Spartoo NET ! 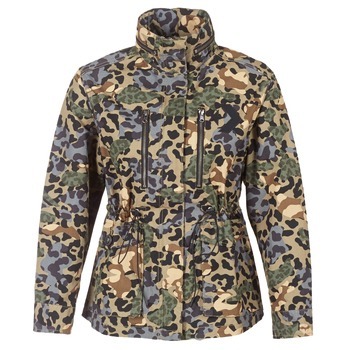 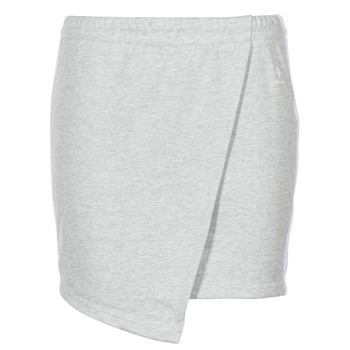 You are looking for women shoes, men shoes or children shoes ? 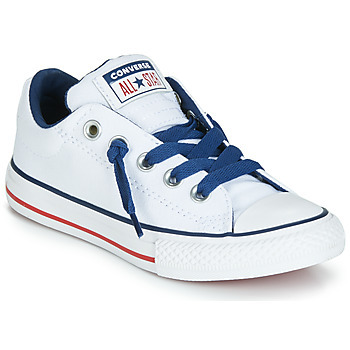 Converse has developed models for the whole family. 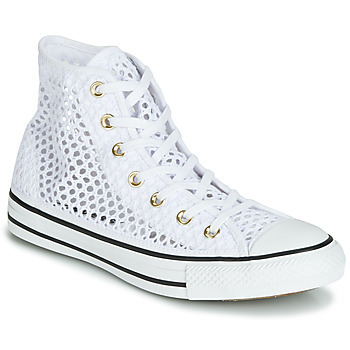 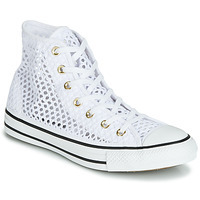 The Converse shoe : the must-have of your dressing ! 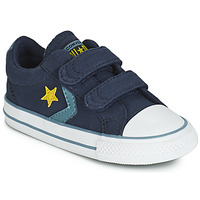 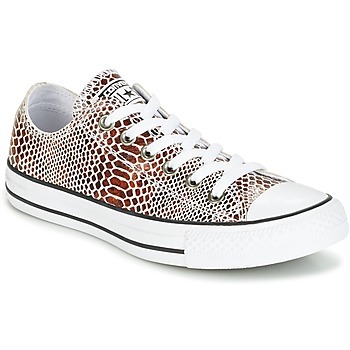 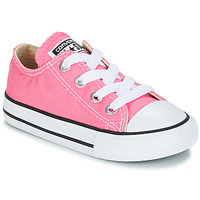 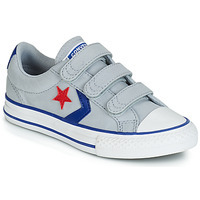 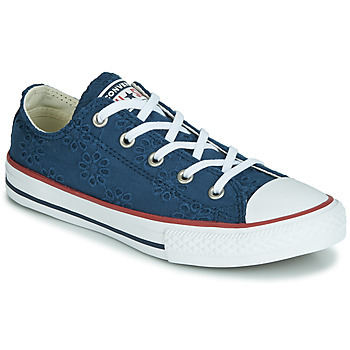 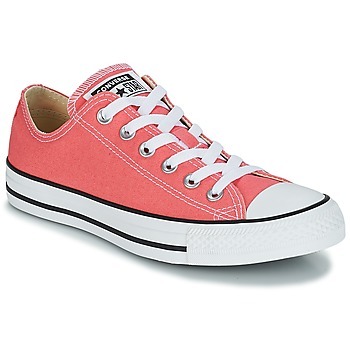 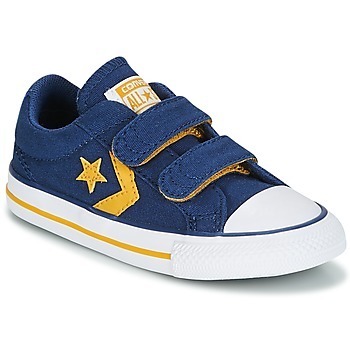 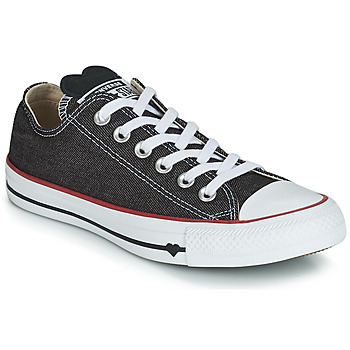 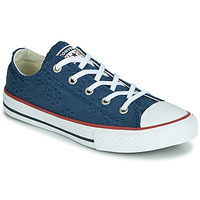 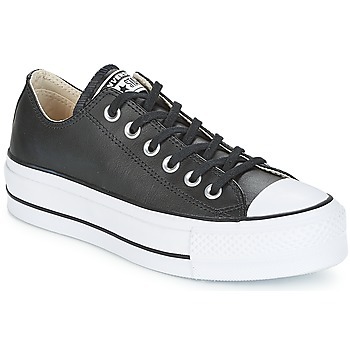 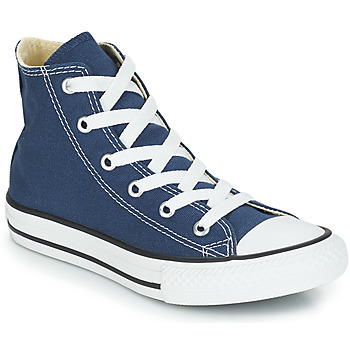 In addition to being very stylish, the Converse shoes are very comfortable to wear. 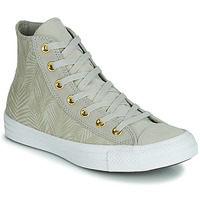 Whether you order the Converse, Palladium or Bensimon shoe brand, the trend is the high top trainer ! 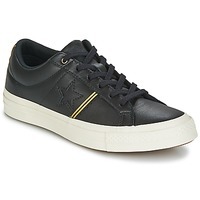 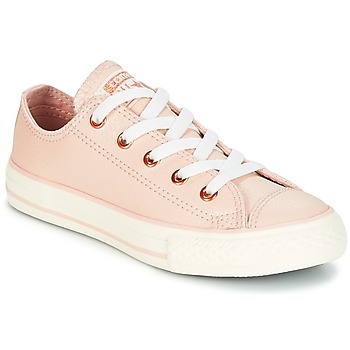 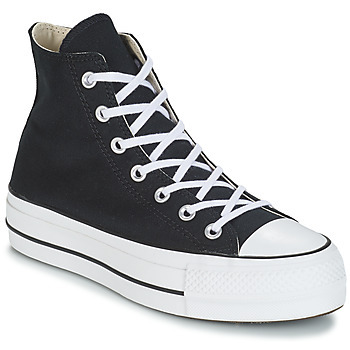 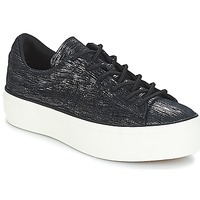 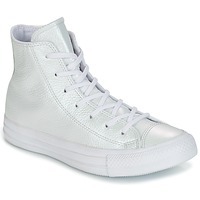 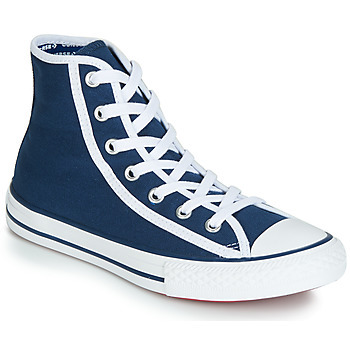 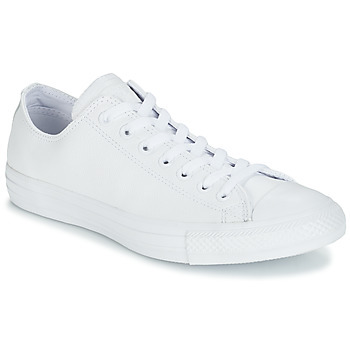 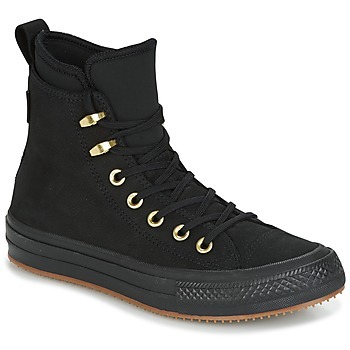 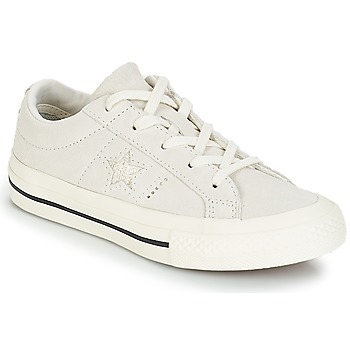 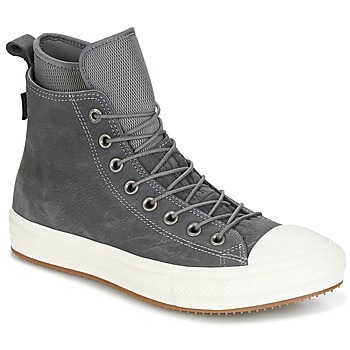 Spartoo.net suggest you to check the shoes on sale : You'll discover low top trainers and boots from the Converse brand at unbeatable prices !